Samsung's new Triple camera smartphone Galaxy A7 2018 is now available in Pakistan. 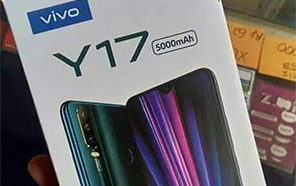 Though the official launching ceremony was held a few weeks back in Karachi on 25th of September, the stock was not available in the market due to the reasons unknown. 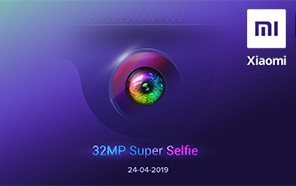 It is the first smartphone from the South Korean Giant with a triple camera on the back. The price is remarkably high due to the recent Rupee devaluation & new Taxes. 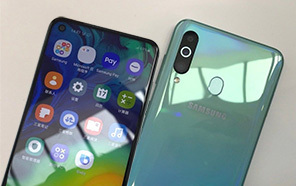 Under the hood, the hardware is quite similar to the Samsung A8, which appeared on the market earlier this year. The phone runs on a fairly powerful Exynos 7885 processor supported by 4GB of RAM. Though there's a version of A7 2018 with 64GB of internal storage, the one that's launched in Pakistan comes with 128GB of internal storage. 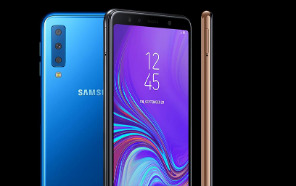 The triple camera is the most striking feature of the new Samsung Galaxy A7 2018 without any doubt. The main camera has a resolution of 24 megapixels with f/1.7 aperture. With very little light, the device can combine four pixels into one so that you can take good pictures. The second lens is a 5-megapixel depth sensor to provide you with a beautiful bokeh as background. The third one is an Ultra Wide lens with 120-degree angle of view. This camera is based on an 8-megapixel sensor and captures much more view than the normal lens. 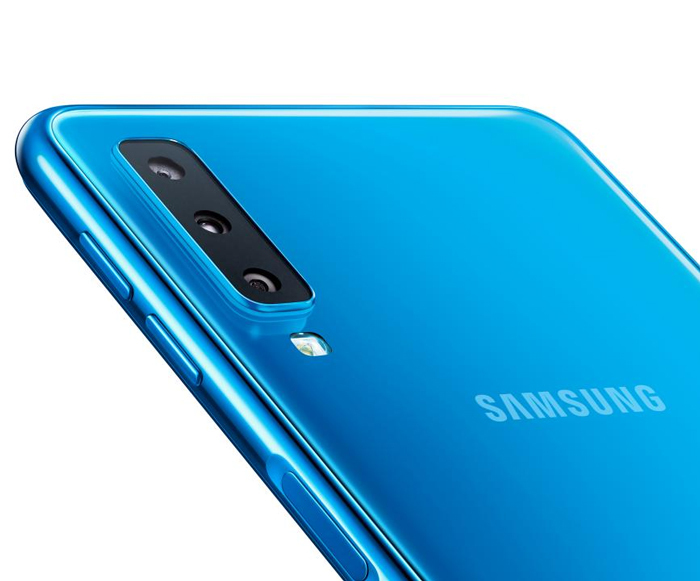 Of course, the Galaxy A7 2018 also has a fourth camera, on the front. It's a 24-megapixel sensor, same as the A6 Plus. However, on the new Samsung A7, it is accompanied by a LED flash, so that your selfies always have enough light. Furthermore, the Galaxy A7 has a 3300 mAh battery- 10% larger than the A8. 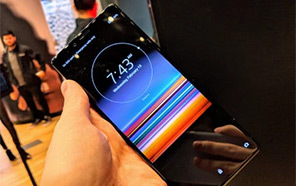 The A7 2018 also supports Dolby Atmos sound, has AR Emojis, and a fingerprint sensor that's strikingly placed inside the power button on the side, and not on the back. Moreover, the volume keys are now on the same side, so you can operate everything with the same thumb. There is a 3.5 mm headphone jack, space for two SIM cards, and the phone comes with Android 8.0 out of the box. 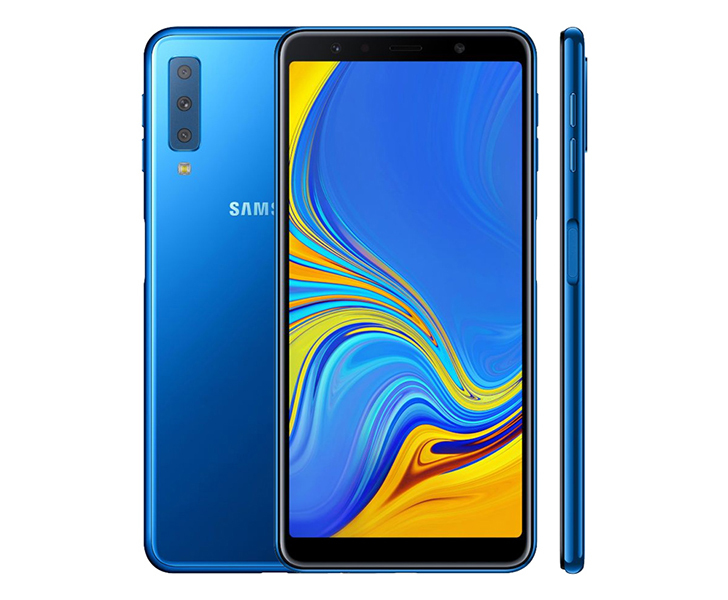 Samsung A8 2018 is now available in the Pakistani market with a Retail Price tag of 59,999 Rs. You can get a brand new Galaxy A7 by exchanging your old phone with a new one. Along with that, you'll also get a Cash discount of 5000 Rs., a battery pack of 10,000 mAh and coupons on vouch365 through Samsung members app. The phone is available in black, blue, or gold colours. For further details, you can also call Samsung's helpline at 0800 72678.